Chambers is delighted to announce that Giles Bedloe has been added to the CPS specialist fraud panel. This appointment, effective immediately, runs for a four year duration. 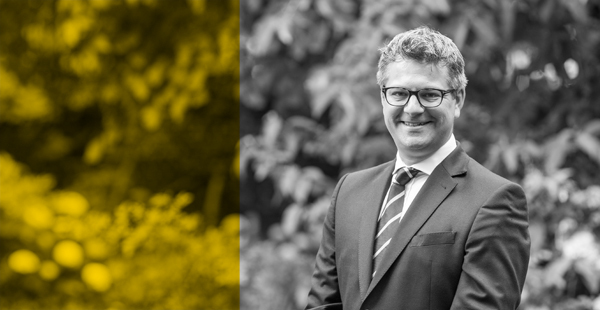 Giles, ranked in the Legal500 for his fraud expertise, has a dynamic and challenging practice in civil and criminal fraud, restraint and confiscation, combining skills and knowledge derived from his criminal and civil expertise. He acts for businesses and individuals in financial matters, before the Crown Court and High Court, in criminal proceedings and commercial disputes. All at Drystone warmly congratulate Giles on his appointment.